This unique formula removes styling product residue as well as residue from hard water from the hair and scalp while adding radiant shine! 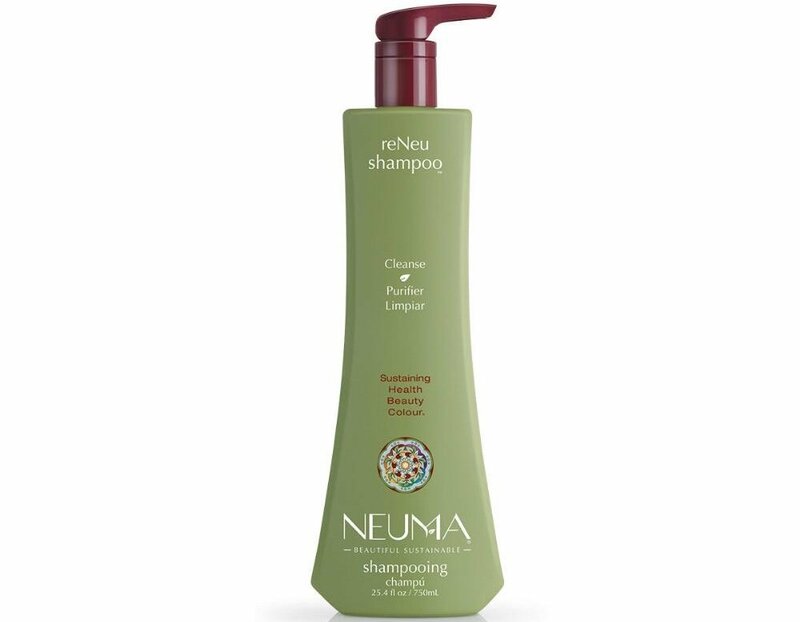 The Neuma ReNeu Shampoo is great to use as a weekly deep cleansing therapy. Strengthens hair while it detangles and smoothes flyaways. Leaves hair healthy with a beautiful nourished glow.